As a homeschool mom of a preschooler, I have great appreciation and respect for everything that goes into our children learning their alphabet. There is learning the sounds each letter makes, learning letter association and recognition as well as learning how to write each letter. 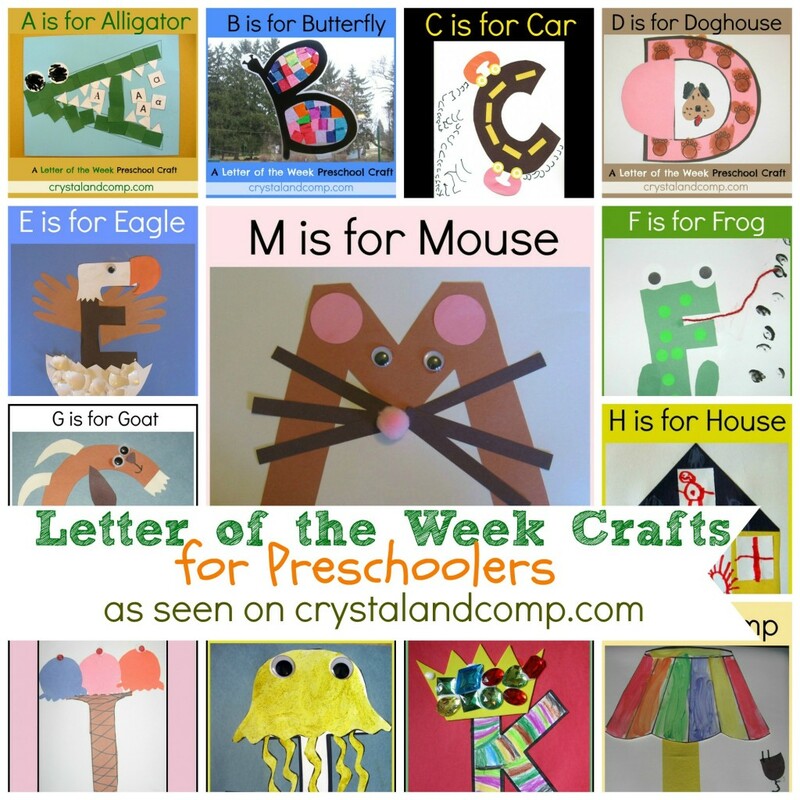 We have created these preschool letter worksheets to go with our letter of the week crafts as you teach your preschooler their ABC’s. These came as a direct result of needing hands on teaching manipulatives and tools. These printables are designed to also help develop fine motor skills for your preschooler. 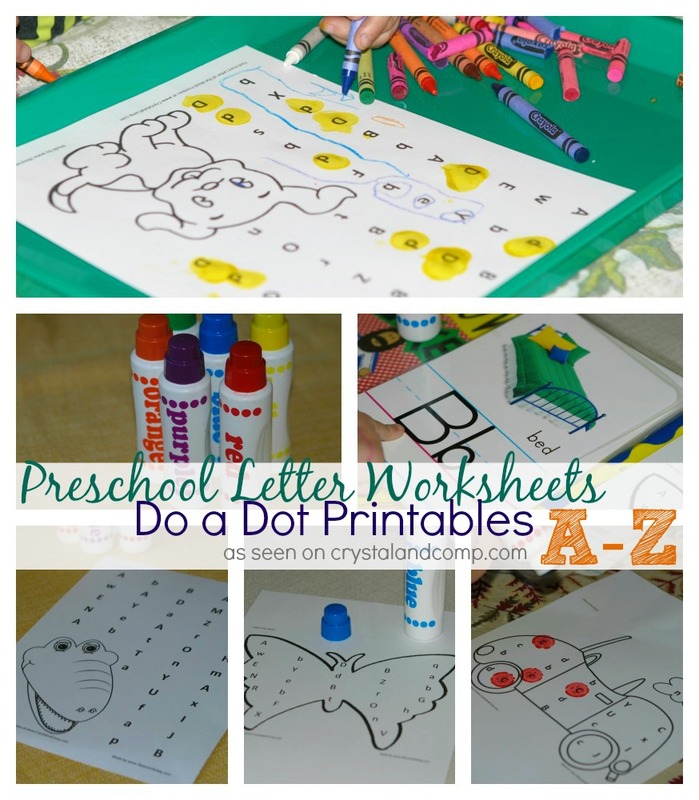 Preschoolers will use do a dot markers (or stickers) as they find each letter of the week on the printable. 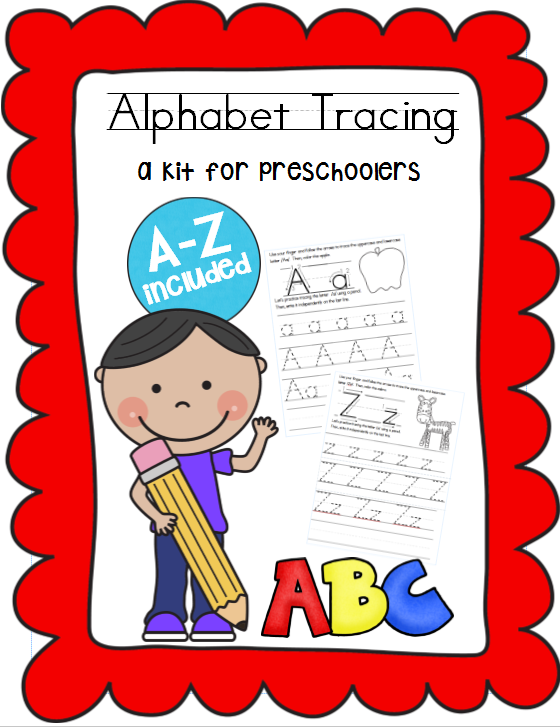 Simply click through the links below to be directed to printing these preschool letter worksheets as you study the alphabet.